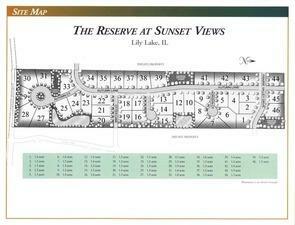 Build your dream home on this Beautiful 1.4 acre lot in Western St Charles. Highly rated school district. Choose the builder of your choice. 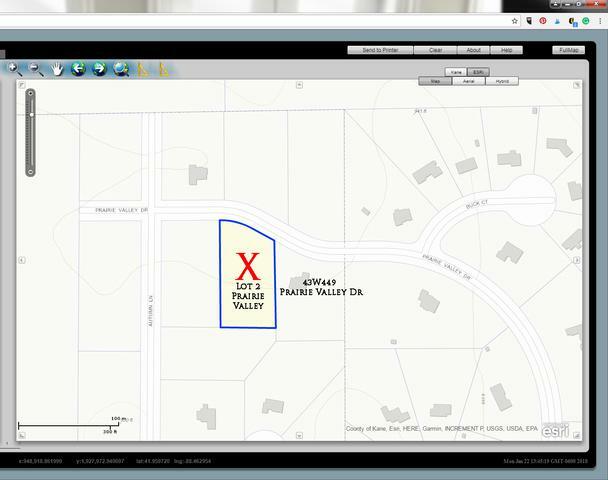 Survey and soil tests on file- Gorgeous area with many different style custom homes- Ready for Spring building! Great price for this large lot!